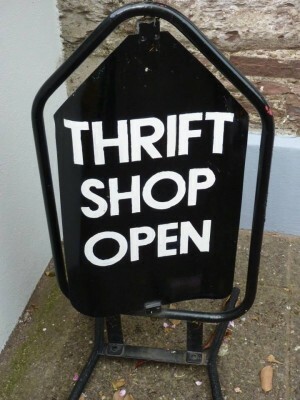 Thrift Shop is open daily from 3 – 5pm and every Tuesday and Thursday morning from 10am – 12. The Thrift Shop is a very important aspect of the Resource Centre; not only does it provide people with new and lightly worn items at affordable prices, but it also provides an income source for the Resource Centre, with monies raised being recycled directly back to support the upkeep and maintenance of the building. Our in-house Thrift shop is operated completely by volunteers; and as a result of their sustained commitment the volunteers have been successfully serving the community for almost 25 years. If you have any enquiries about our thrift shop or would like to volunteer, please contact the Resource Centre on 025 32962 or alternatively send an email to info@fermoyresourcecentre.com and one of our staff will get back to you as soon as possible.